Traditional Oak 9 Drawer Dresser and Beveled Mirror. 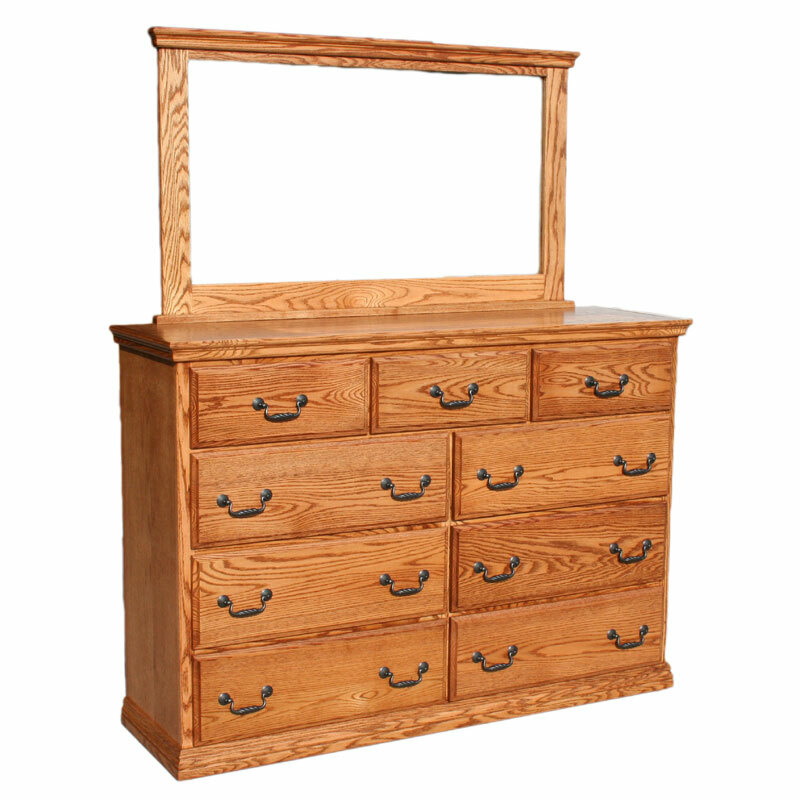 This set includes the 9 Drawer Dresser and the 1/4″ Solid Oak Beveled Mirror. 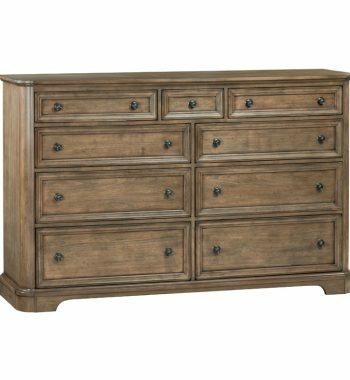 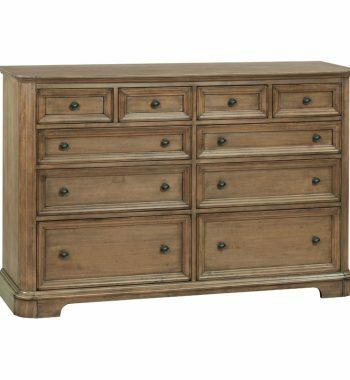 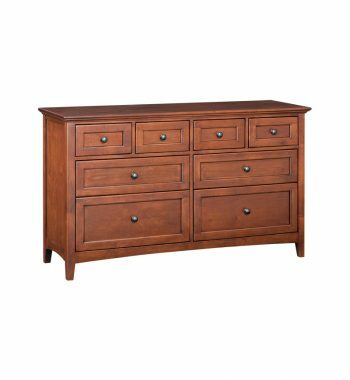 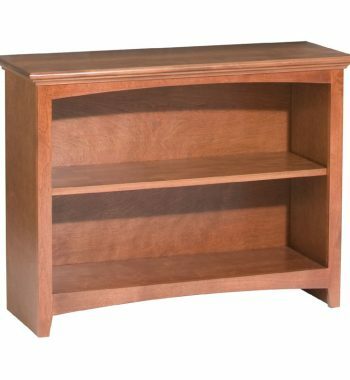 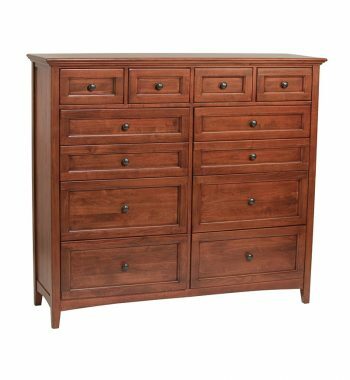 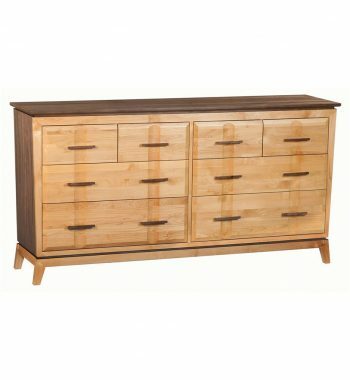 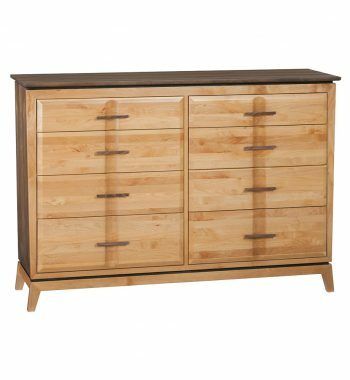 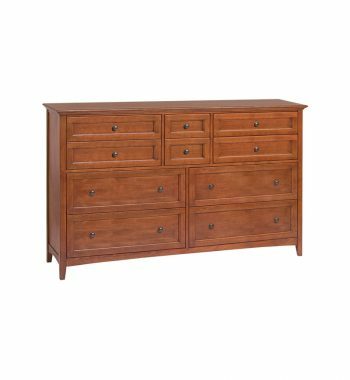 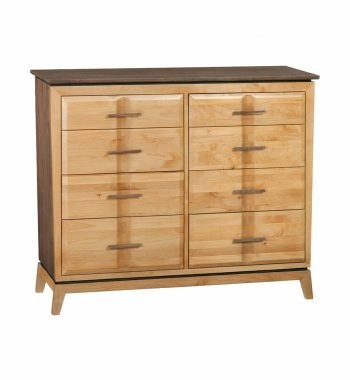 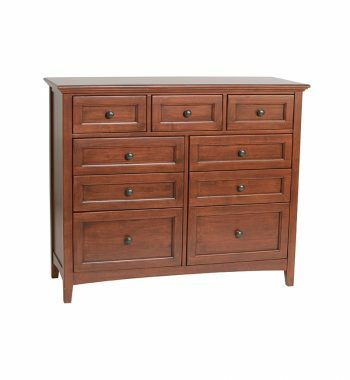 Features include: Full Extension Slides, Front & Back English Dove-Tail Drawers, Cedar Lined Top Drawers and Bottom Drawer, Craftmen Style Drawer Construction, and Oak Plywood & Solids. 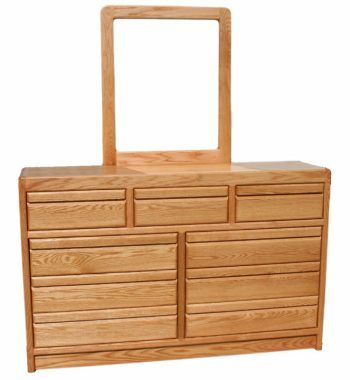 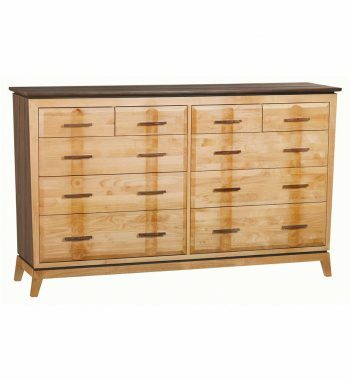 Category: Dressers Brands: Oak Design.